Decanting wine is a popular tool in any wine lover’s arsenal as it can improve the entire tasting experience. However, not doing it right can ruin the wine. It’s very important to look at the kind of wine and the type of decanting that is being used, to decide what the best course of action will be. Decanting can be very helpful for Rhone wine, California wine, Bordeaux wine and a number of other varieties of wine, but it can also harm certain wines. The decanting process works on the Brownian motion principle. This is based on the fact that the random movement/drifting of the particles suspended in any fluid, (in this case, wine) has an effect on the aromatics and texture of the wine. This helps remove all the crystallized granules (tartrates) from any wines that aren’t filtered, cold-stabilized and fined. Many wines like Bordeaux have sediment. When these wines are decanted, the process releases the aromas (esters) that emerge due to reactions that take place in winemaking. Sediment is increasingly present in a number of reds as they age. This can range from bitter, chunky shards to sour, milky wisps. Decanting to remove sediment is as old as any of other wine rituals. When you crack a fine wine like say a Chateau Margaux, you want to taste every single stage. Whenever you pour an old wine, there is always a certain amount of air getting in through the cork. Some wines are classics and you want to be able to peel them back – layer by layer and decanting allows you to do that. Decanting also relaxes the wine and it is able to express itself better once its exposed to the air. 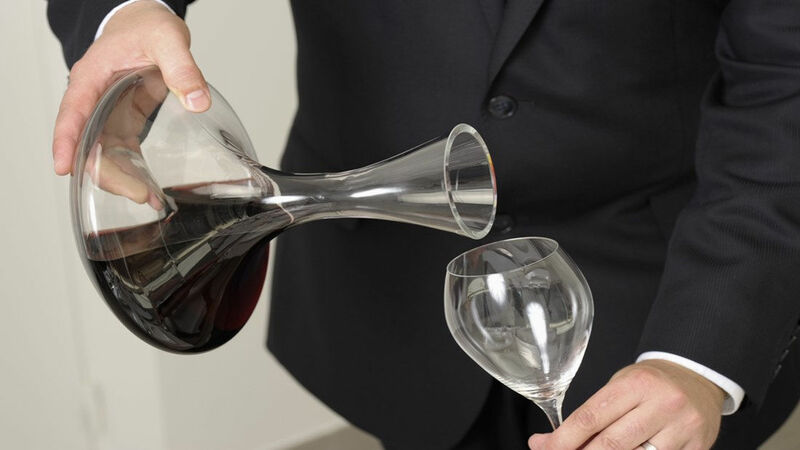 In addition to removing the sediment, the other reason why wine is decanted is because wine connoisseurs want it to behave in a certain manner. Some reds can be very tannic and tart straight from bottle, and whites can be linear, drawn-up, obtuse or too direct. When a white wine is decanted (especially one that has high acidity like a Riesling or Chablis), it helps in tempering it and shows greater depth of the fruit (especially if it’s very cold). It’s not very clear as to what decanting does to the inner chemical world of a wine. Most sommeliers will tell you that decanting helps soften tannins as it performs a faster version of the aging effect and the tannins from the much larger chemical complexes become less astringent. Though there are different schools of thought when it comes to this particular philosophy, the fact is that decanting eliminates some highly aromatic compounds in wine and many of them are very good such as the fresh grapefruit notes that a New Zealand Sauvignon Blanc has. However, most experts agree on the fact that decanting also helps get rid of some not-so-good aromas such as matchstick/sewage. These types of pungent notes tend to hide the much subtler and nicer flavors and aromas in a wine. When a wine is decanted, it allows all these aromas to come through and balances the astringent tannins and makes them less perceptible. As you can see, there are a number of nuances involved in decanting wine. Different wines react differently to decanting and it’s important that you don’t decant every wine before consuming it. Keep in mind that if you are decanting older wine, you will have to do it with a great deal of finesse. The wine has already aged for quite a long time on its own and it doesn’t really need an artificial boost and you may also end up running it as it will get overexposed to oxygen before it’s served. Younger wines with sediment will require some more time to breathe & develop. 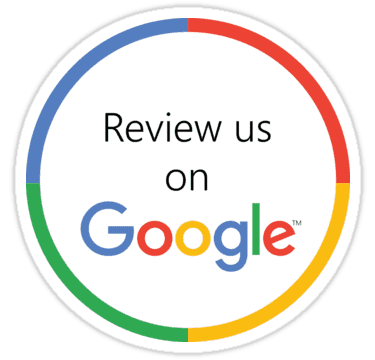 For information about custom wine cellars, call Signature Cellars on 02 9340 7515 or use this contact form to get in touch with us.